New Home Heating Oil Customer Account – Thank you! Thank you for applying for a new account with us. Someone will be in touch shortly to finalize your account. Winter Heating Tips that everyone should know! 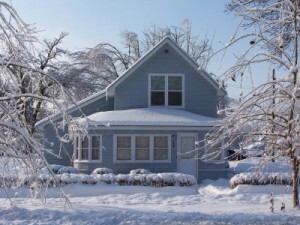 Affordable HVAC Service options to keep your heater going strong! Tell us what you think! Give us some feedback or a testimonial.